The American Library Association’s 2018 Youth Media Awards were announced on Monday morning at the ALA Midwinter Convention in Denver, Colorado and we are excited to share our TWO new 2018 Odyssey Award Honors with you, as well as twenty-five ALSC Notable and YALSA Amazing audiobooks! 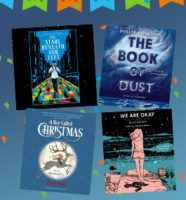 Plus, from the Printz to the Pura Belpré, we have a not-to-be-missed list of remarkable award winners in the audio format, perfect to recommend to kids and teens at your library. Listen to clips, read reviews, and find more fun content to share below. The Odyssey Awards celebrate the best audiobooks produced for children and/or young adults, available in English in the United States. VIDEO: Watch actor Michael Sheen narrate in the audiobook studio! ANOTHER CHRISTMAS TREAT: Don’t miss Matt Haig’s follow-up, The Girl Who Saved Christmas, read on audio by Academy Award nominee, Carey Mulligan. The 2018 Amazing Audiobooks list, comprised of 28 fiction titles and 2 nonfiction titles, has something for everyone—from memoirs about growing up in the Civil Rights era to swashbuckling fantasy. 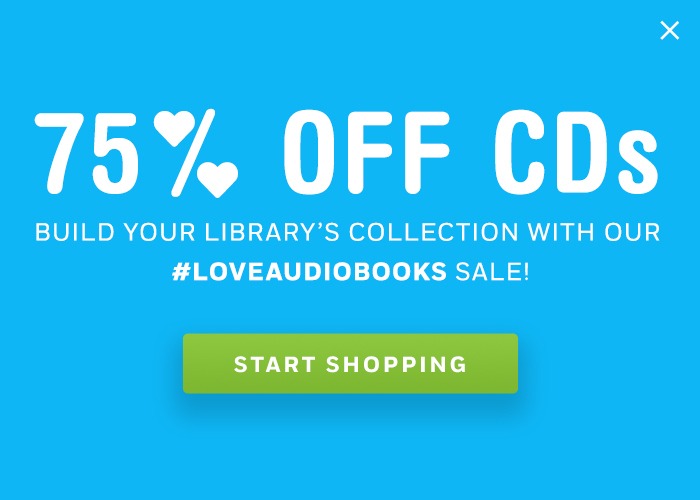 Check out Listening Library’s fifteen fabulous listens here. View Listening Library’s ten listens on the list here. The Coretta Scott King/John Steptoe Award for New Talent affirms new talent and offers visibility for excellence in writing and/or illustration at the beginning of a career as a published African-American creator of children’s books. THIS IS THE AUTHOR PODCAST EPISODE: Listen to author Ruth Behar talk about narrating her novel. The Princess and the Pea gets a fresh twist in this charming bilingual retelling, winner of the Pura Belpré Medal for Illustration. Listeners will be enchanted by this Latino twist on the classic story, and captivated by the vibrant culture of Peru. Congratulations to Jacqueline Woodson, winner of the Wilder Award which honors an author or illustrator whose books, published in the United States, have made, over a period of years, a substantial and lasting contribution to literature for children. “From picture books through novels for young teens to her exquisite memoir in poetry, Jacqueline Woodson has established herself as an eloquent voice in contemporary children’s literature,” said Wilder Award Committee Chair Rita Auerbach. View all of Woodson’s titles on audio. 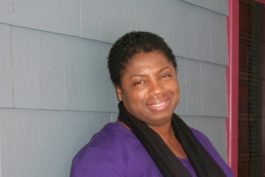 Congratulations to Angela Johnson, winner of the Margaret A. Edwards Award which honors an author, as well as a specific body of his or her work, for significant and lasting contribution to young adult literature. “With lyrical and understated prose, exquisitely crafted characters, and universally relevant themes, Angela Johnson creates stories that show teen readers that every dark cloud has a silver lining,” said Edwards Committee ChairJonathan Hunt. Smile! You’re at ALA Midwinter!